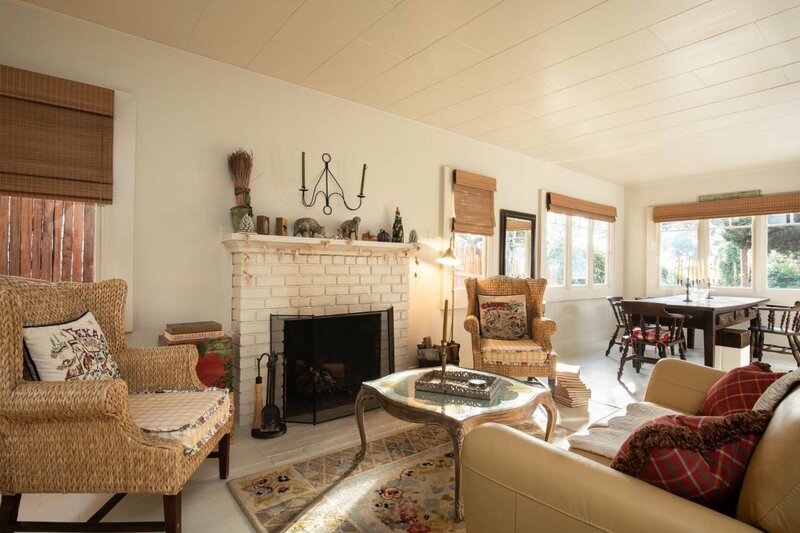 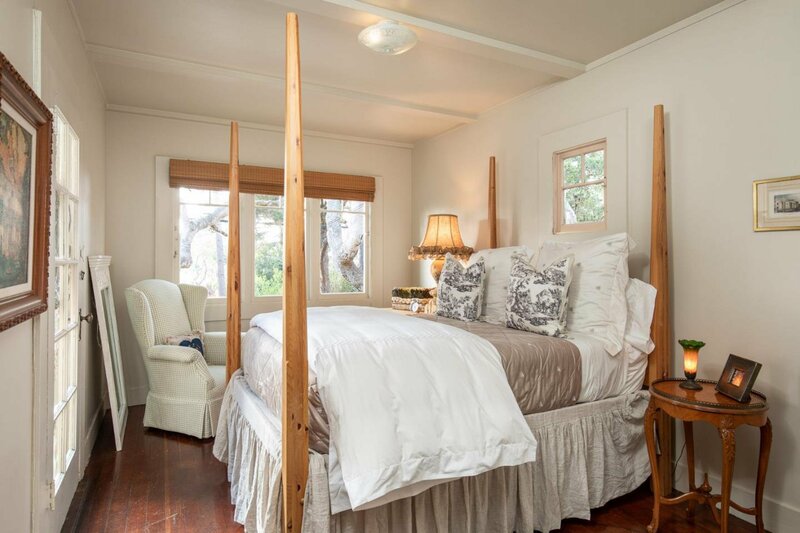 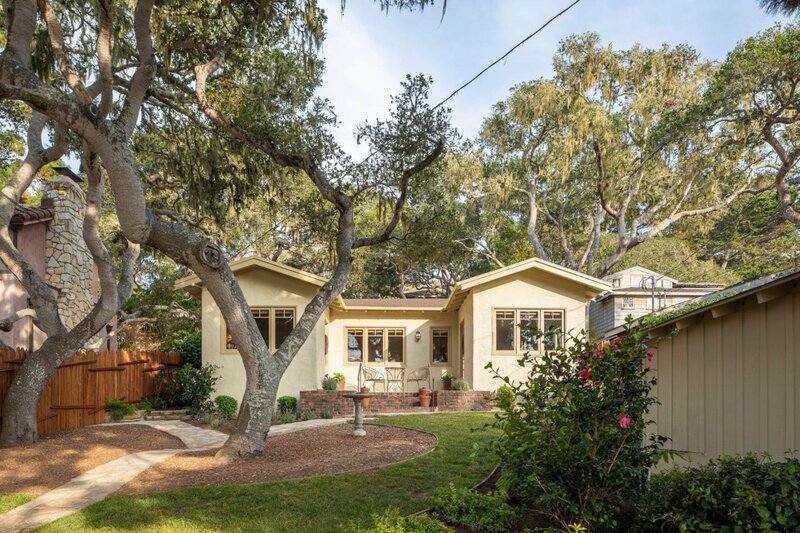 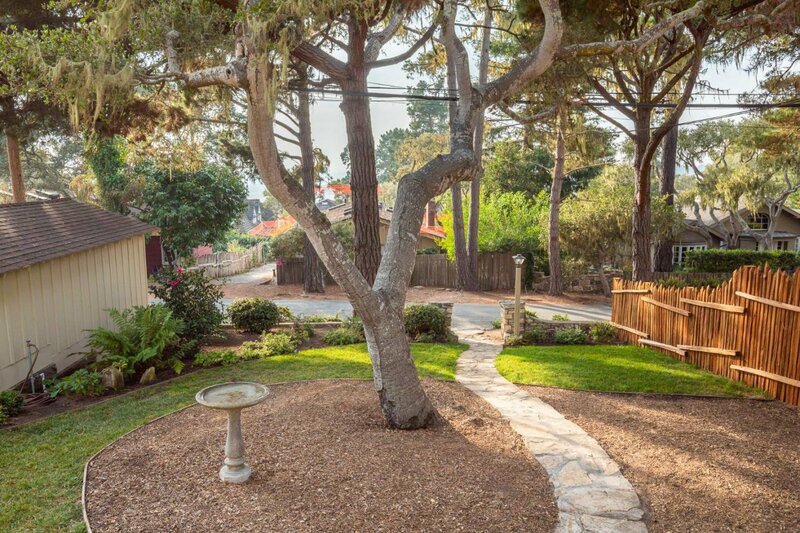 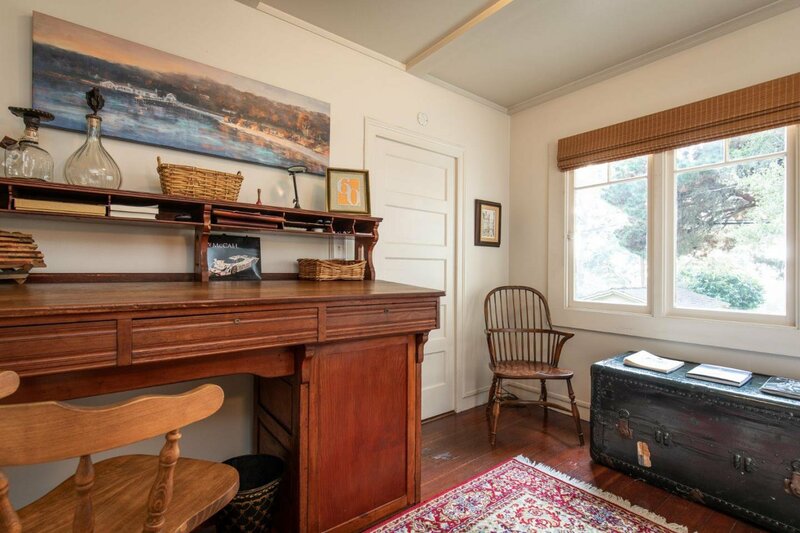 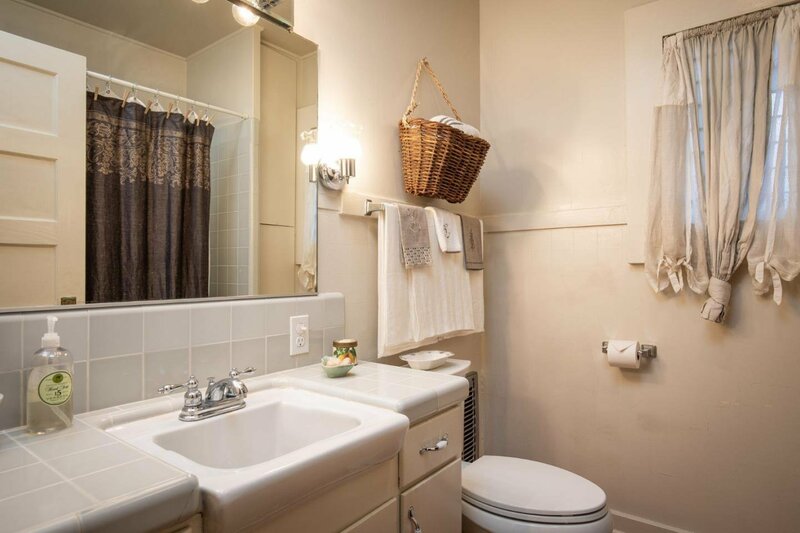 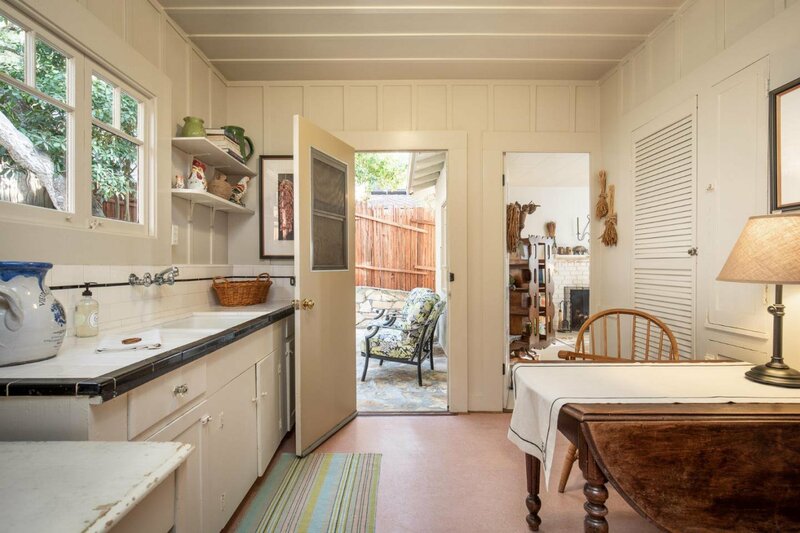 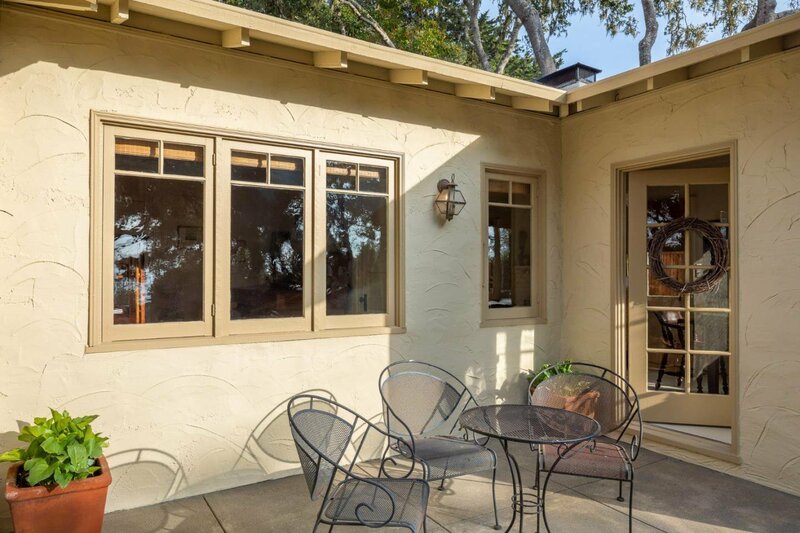 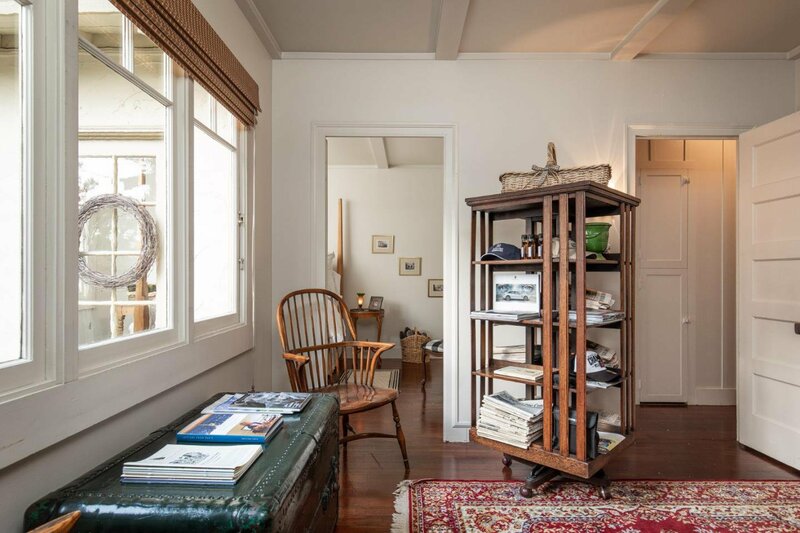 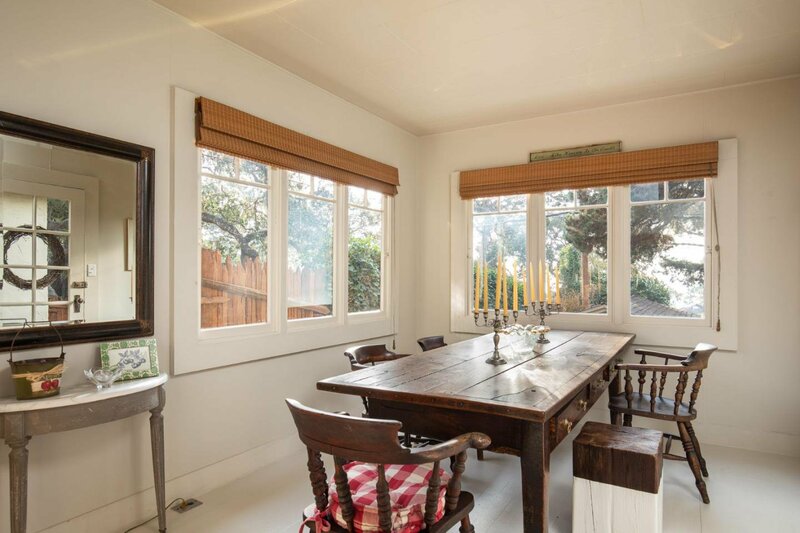 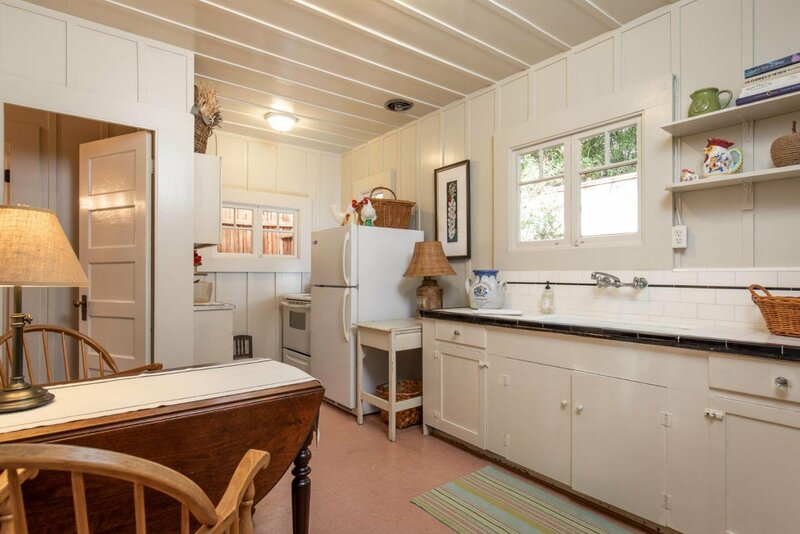 COTTAGE EAST ON NORTH CAMINO REAL, a classic 1920's two bedroom sits back from the street viewing the Pacific Ocean with stunning sunsets and sounds of the waves lapping the shore, two blocks to Pebble and Carmel Beach. 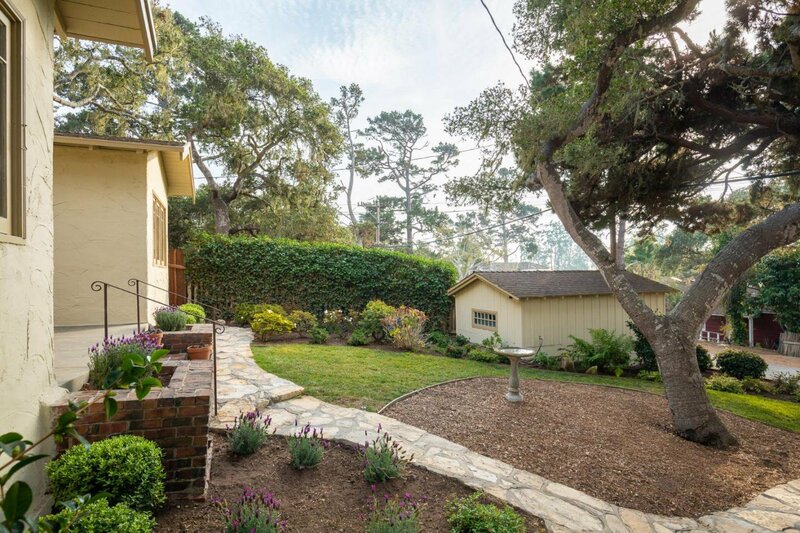 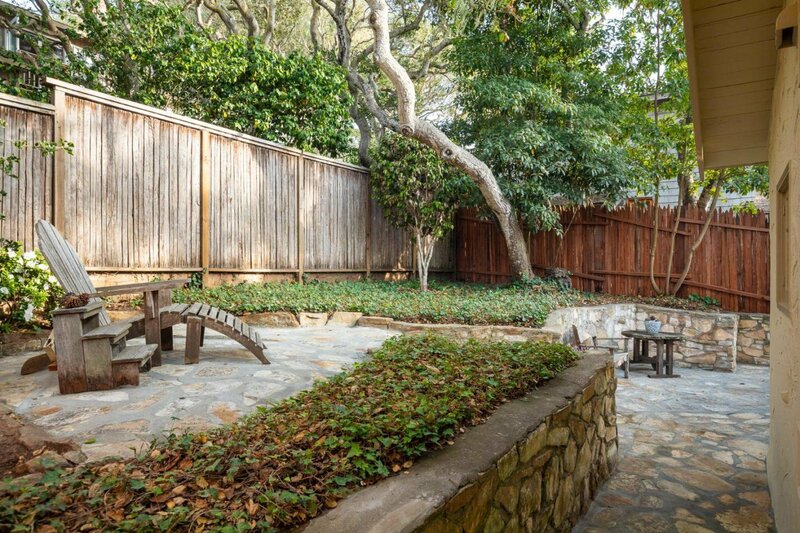 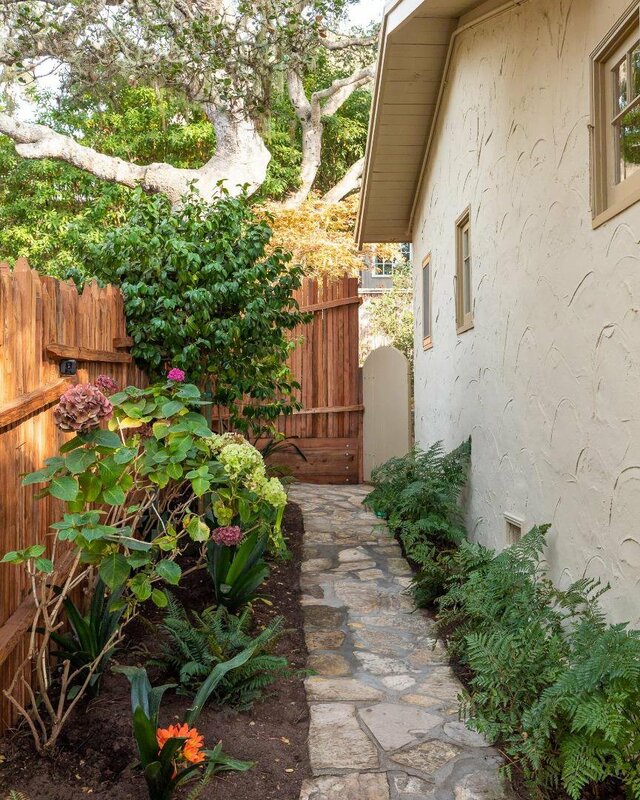 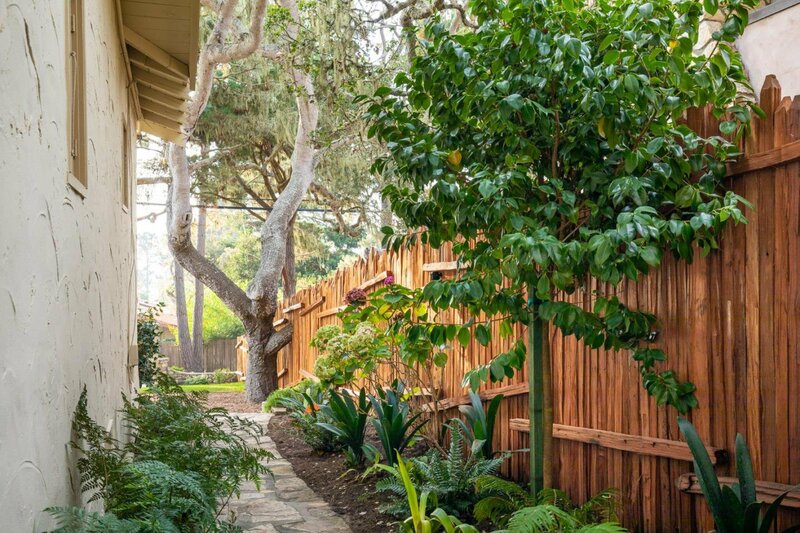 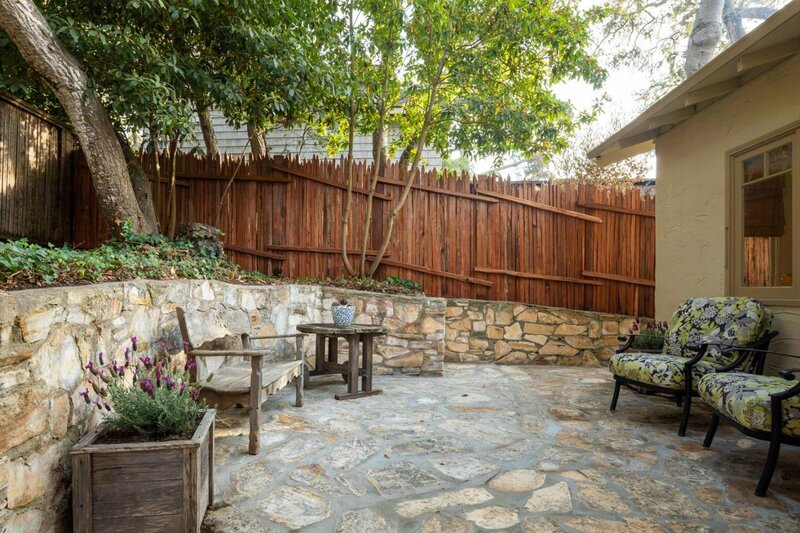 In an idyllic garden setting, this cozy charmer with Carmel stone paths, patios, a new redwood grape stake fence and front porch was in the same family for decades. 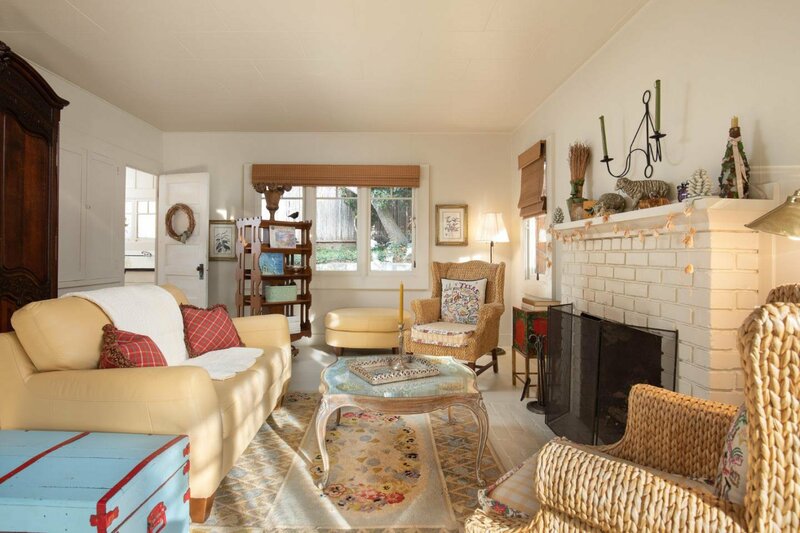 The village life and seaside living at its best, enjoy the 1920's beach cottage or build your dream house-by-the-sea. 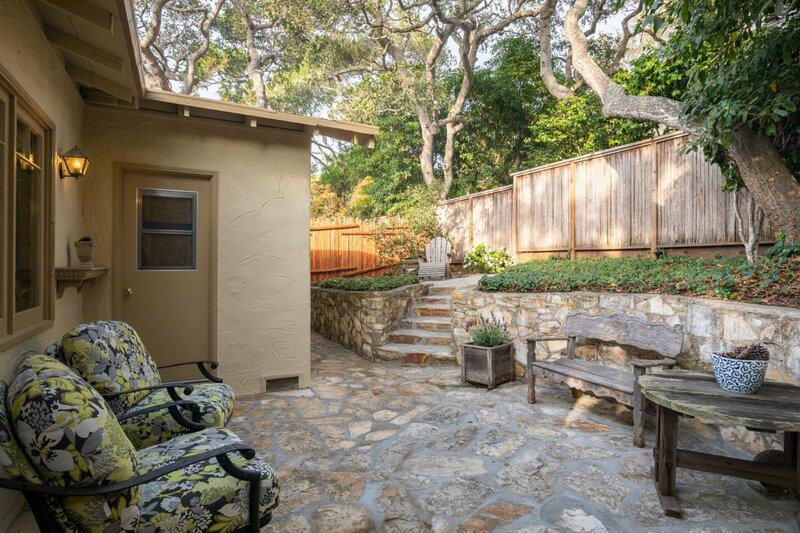 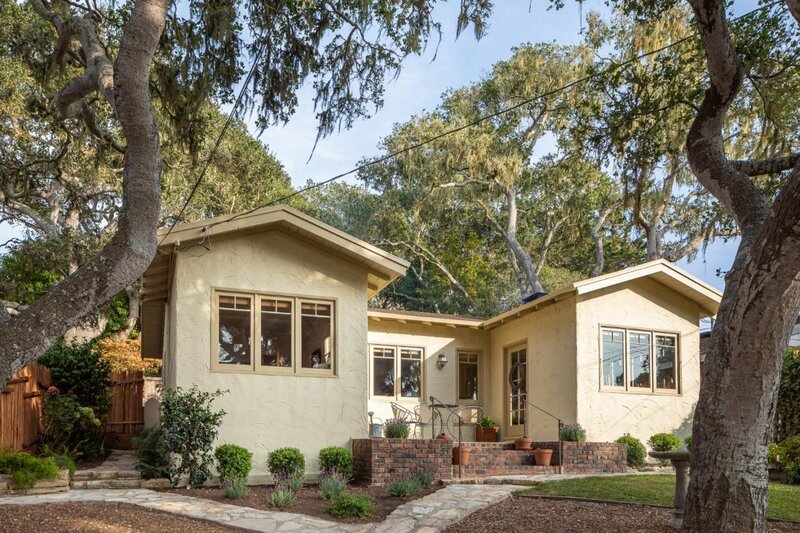 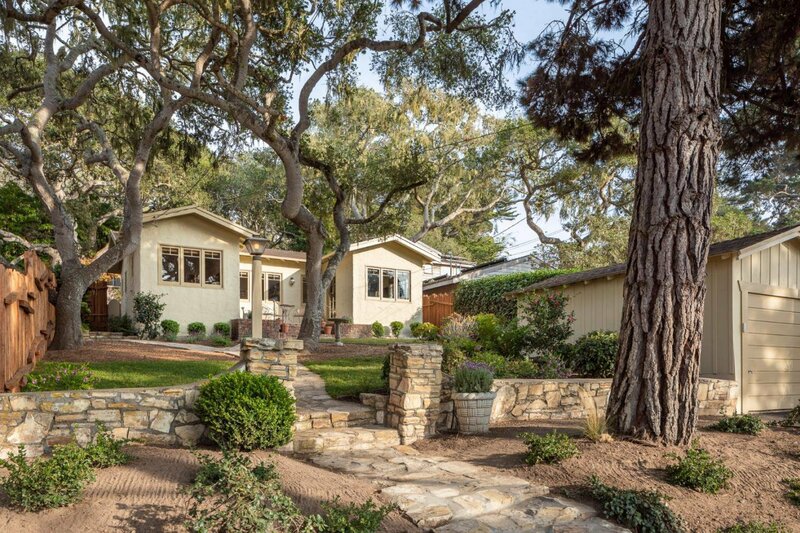 Malpaso Water has been purchased and plans are included for a spectacular Carmel charmer.